Thailand has long been one of the top destinations for travellers around the world, and for a good reason. Thailand boasts some of the best paradise-like views in the world along with an interesting and fascinating culture. 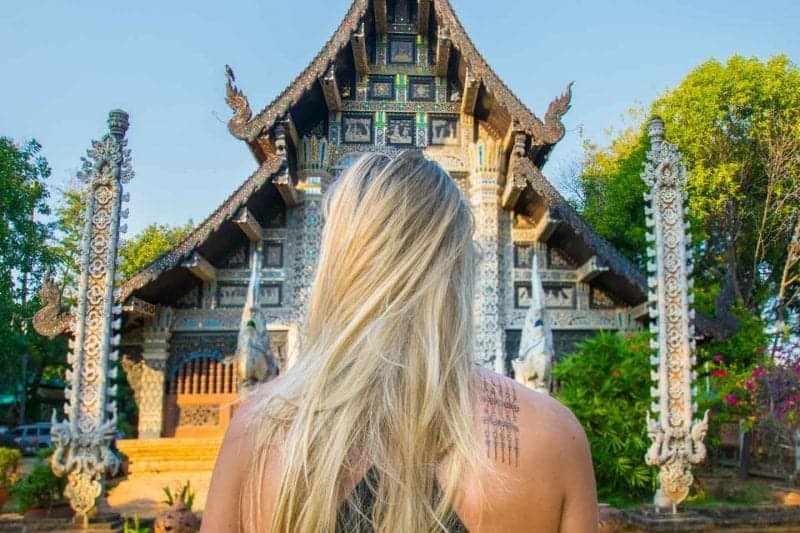 There’s so much to see and do here that it can be overwhelming, so I have asked 27 top travel influencers what they think are the best things to do in Thailand! About 20km from Krabi town, Ao Thalane is an incredible location to explore the mangrove forests of Krabi. While kayaking, most of the area here is covered by dense foliage making it a pleasant experience even in the blistering heat of Thailand. Take in the serenity of the mangrove forests while kayaking through knee-deep still waters. The feeling of cruising through the narrow waterways by yourself while discovering small inlets, caves and hidden lagoons is an experience like no other. If lucky, you might spot wild monkeys and other wildlife. The kayaking lasts for about an hour with small breaks in between. Overall a half-day adventure for children and adults alike. Possible for first timers too. Just a 30 minute train ride north of Ayutthaya, you’ll find the small town of Lopburi. On its own it’s just another small Thai town, but it’s not the place that makes it so special, it’s the residents, and I don’t mean the people. 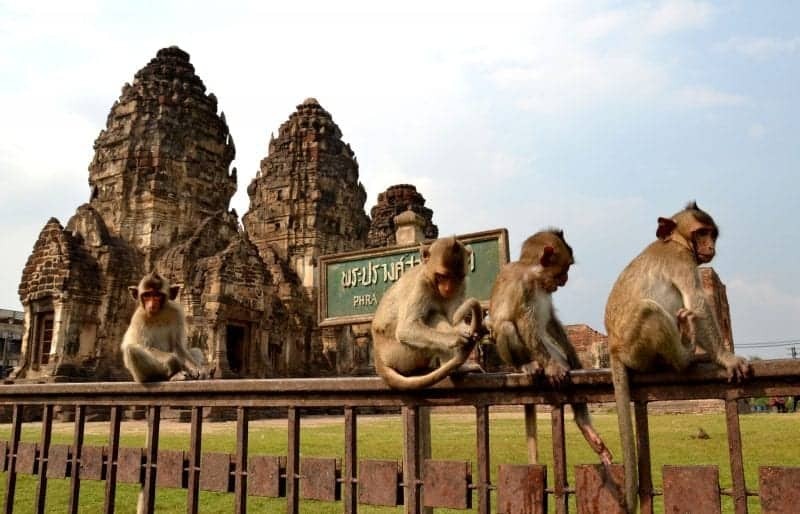 Lopburi is home to thousands of macaques and if, like I, you are a fan of the furry little beasts, you’ll love this place. Although they do wander throughout the town, the majority can be found playing around the monkey temple and for a small fee you can enter and get really close to them. Expect them to jump on you and be sure to keep everything zipped up, they will try to get in your bag looking for food. Finally, a word of warning, although I found them friendly, always remember they are still wild animals, so be good to them and they will (probably) be good to you. Don’t you love those moments travelling when you realise that essentially we are all the same? You can be from completely different walks of life and yet there is always common ground. 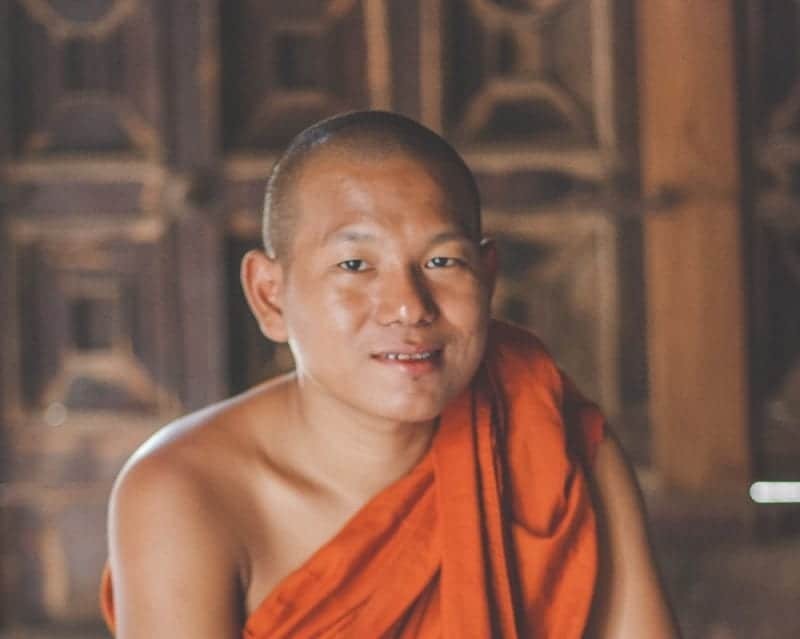 I hadn’t expected to experience this when chatting to a monk in Chiang Mai but that’s exactly how it was. You arrive at the temple at the allotted time and take your seat across from a monk. I thought the chat would likely be about Buddhism, maybe even the quest for enlightenment, but the first thing he wanted to know was what football team we supported. His thoughts: ‘bad, very bad, they lost to the red devils last week’. Turns out his favourite food was pizza and he loves staying up late, even though he then struggles to get up for morning meditation. The cultural exchange was not quite what I’d been expecting but encompasses everything that is beautiful about travel. Always expect the unexpected! One of the best ways to get around in Thailand is you using their train system. I found it be a unique experience and pretty cost effective. After all, I went from Bangkok to the Cambodian border for less than $2! One of the best parts of using the trains to get around is you will run into all walks of life that make up the Thai people and you will learn the real reason that is called the land of smiles. I am very glad that I made the choice to travel Thailand by train! One of my favourite (and super cheap) things to do in Bangkok is taking a boat along the Chao Praya river. Hoping on a boat with the commuting locals is a great way to see the city and avoid the grid locked traffic. Instead you can take in traditional riverside houses, temples, modern skyscrapers and rainbow coloured long tail boats and enjoy the fresh breeze. Most Buddha statues portray the Buddha sitting up. 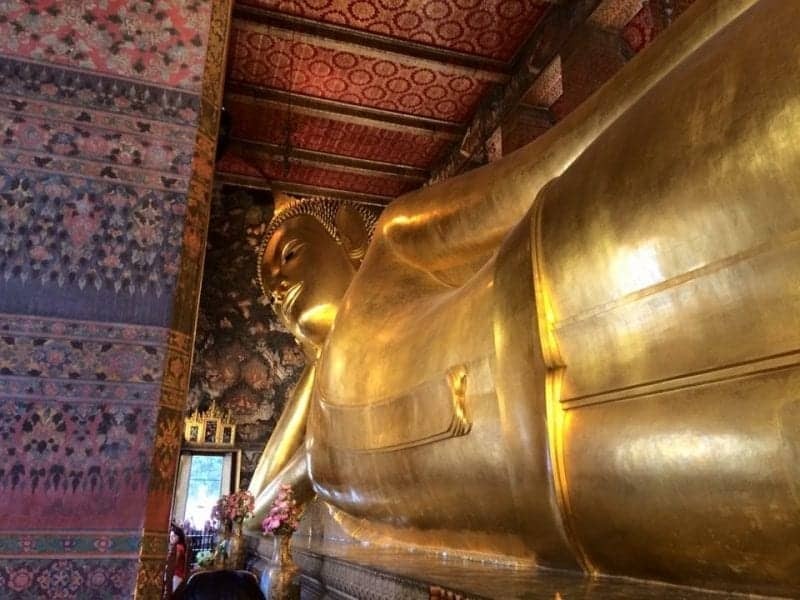 For a unique perspective on Buddha, make sure to visit Wat Pho in Bangkok to see the Reclining Buddha. Built in 1832, the statue is 15m tall and 46m long, with a brick core done over in gold gilding. It gets crowded, but make your way down to the feet, 3m high and 4.5m long, inlaid with mother of pearl, with images in the panels. This will be the most amazing Buddha you see on your trip! Chiang Mai is a vibrant city in Northern Thailand. Chiang Mai is becoming an increasingly popular destination to visit in Thailand, and home to adventure tourism attractions including elephant sanctuaries, white water rafting and ziplining. But when the sun goes down, Chiang Mai nightlife springs to life with venues that showcase the remarkable talent of Chiang Mai’s singers, musicians and entertainers. For a night of showbiz glitz and glamour, no trip to Chiang Mai would be complete without visiting the Chiang Mai Cabaret Show. With the sparkle of sequins and whirl of feathers, this talented troupe of Ladyboy’s will mesmerise you as they sing and dance their way through this one-hour show. The show is full of energy, you soon you forget that these stunningly beautiful entertainers are men as the whirlwind of talent leaves you breathless. 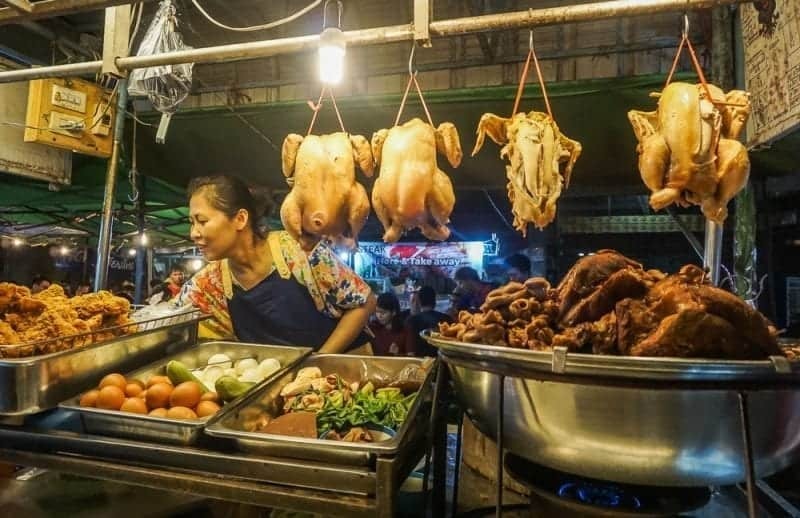 For a night of excitement, laughter and an added dash of risqué, head to the Anusarn Market in Chiang Mai’s Night Market area, for a truly unforgettable night. Phuket itself is not my favorite island in Thailand, but all the little islands around definitely are and therefore I would surely recommend you to hop on a boat and start exploring. Just 10-minutes from the south tip of Phuket you will find Coral Island and a little further are the Ratcha Islands. Popular day trips, but not too crowded. If you have a couple days try to stay overnight on Koh Yao Yai or Koh Yao Noi. Authentic Thai island where mass tourism has not arrived yet. For the best diving in Thailand hop on a liveaboard and explore the Sumilon Islands. Phuket is a perfect hub for exploring the stunning islands around. Full of stunning beaches and surrounded by clear waters, Koh Rok is a must-visit for snorkelers in search of great spots in Southeast Asia. 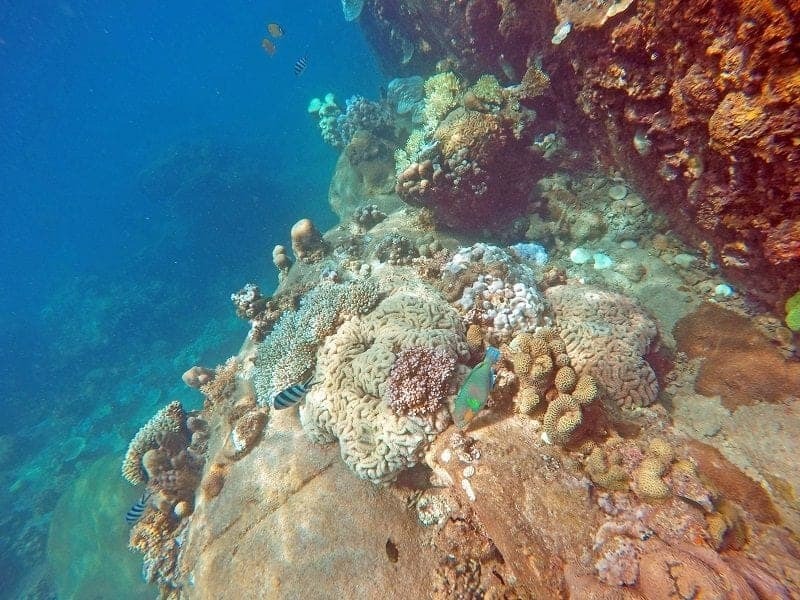 Situated off of Thailand’s Andaman Coast, the oceans around the twin islands of Koh Rok are filled with all sorts of colourful fish and sea plants living amongst the coral reef. The waters are clear, calm, and warm, making them perfect for even a rookie. Multiple companies run day trips to Koh Rok, and it’s easy to book a tour with an agency in the neighbouring islands. The islands also have Instagram-worthy tree swings and silky smooth white sand, the perfect spot for a rest or a beachside snorkel. For those interested, it’s even possible to stay overnight on Koh Rok in beachside tents. 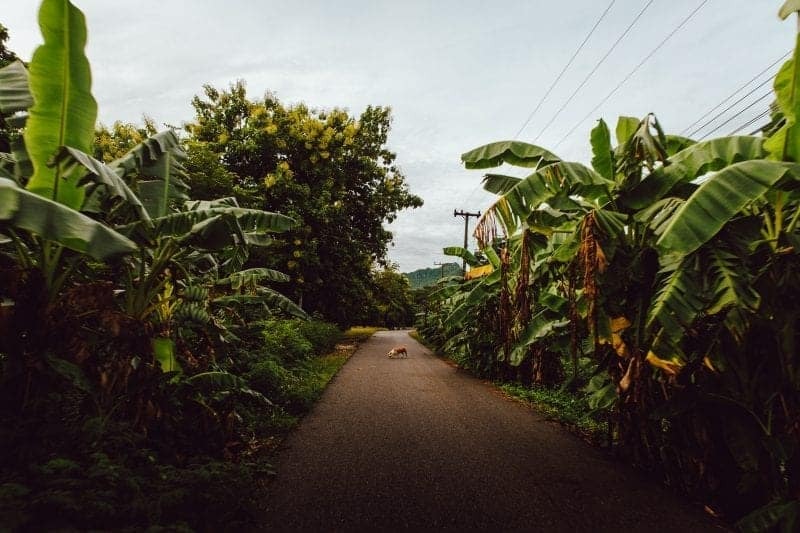 If you are willing to explore one of the most authentic destinations in Thailand, I recommend that you travel to the northern part of the country, rent a good scooter and embark on a unique adventure: the Mae Hong Son Loop. Although there are several options to complete the loop, the classic circuit starts from Chiang Mai (where is easy to find motorcycles and supplies for the route), continuing to Pai, Mae Hong Son, Mae Sariang, and Doi Inthanon National Park, before heading back to Chiang Mai. You’ll be free to stop anywhere you like to visit local markets, huge waterfalls, hotsprings and sacred temples. Also, the regions bordering Myanmar boast great hiking trails and traditional villages where mass tourism hasn’t arrived yet and the friendly locals greet you with a smile. You can fly to Chiang Mai from Bangkok for a decent price, but where’s the fun in that. Why not enjoy an overnight sleeper train instead? With very affordable pricing, you can ride these new trains in relative comfort without breaking the bank. The whole experience is safe, clean and above all, lots of fun. By purchasing second-class tickets, you get two facing seats which convert, once the sun goes down, into the top and bottom bunk beds with privacy curtains. You don’t even have to make your bed, a crew member comes around after dinner to “turn the beds”, even the pillows and sheets are supplied, how cool is that? Just pull the curtains, relax, fall asleep with the train’s gentle rocking and wake up in Chiang Mai, rested ready to explore. Get more details of our overnight sleeper train from Bangkok to Chiang Mai here. We experienced authentic Thai, far removed from traditional tourist traffic. We visited with fishermen processing their catch. Also, we met a family processing coconuts by the side of the road and shopped local markets for our lunch meal and a potent drink called “Sock Coffee” because it was brewed in a sieve. During the day, we stopped at roadside stands for treats like fresh fruit and sticky rice. At nights, we stayed in luxury accommodations and ate scrumptious food from local restaurants. We found bliss in $10 massages before bed. 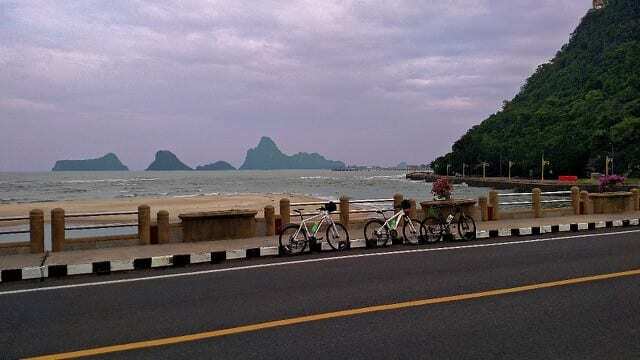 A bike tour was the perfect way to find the authentic Thailand. Our guide always knew the best restaurants, hotels, and points of interest along the way to make our experience memorable. One of my favourite experiences in Thailand was a cookery class that I did in Bangkok: so much so that it encouraged me to begin the tradition of taking part in a cookery class in every country that I visit. There are countless cookery classes to choose from in Thailand, but I eventually settled on one called “Cooking with Poo.” The name was what initially grabbed my attention (the instructor is called Poo), but what convinced me was the work that the course owners do in Klong Toey, the largest slum in Bangkok. So, not only would I be able to buy a souvenir apron that said “I cooked with Poo,” but my money would go towards improving people’s life in Bangkok as well. Win-win! On a much, much smaller scale, it has improved my life as well. I love Thai food, and it’s been great to have the skills to be able to make some of my favourite dishes like Pad Thai (ผัดไทย) or mango sticky rice (ข้าวเหนียวมะม่วง). Back in the days, there were not many roads in Bangkok and most of the inhabitants used to move around using the waterways. 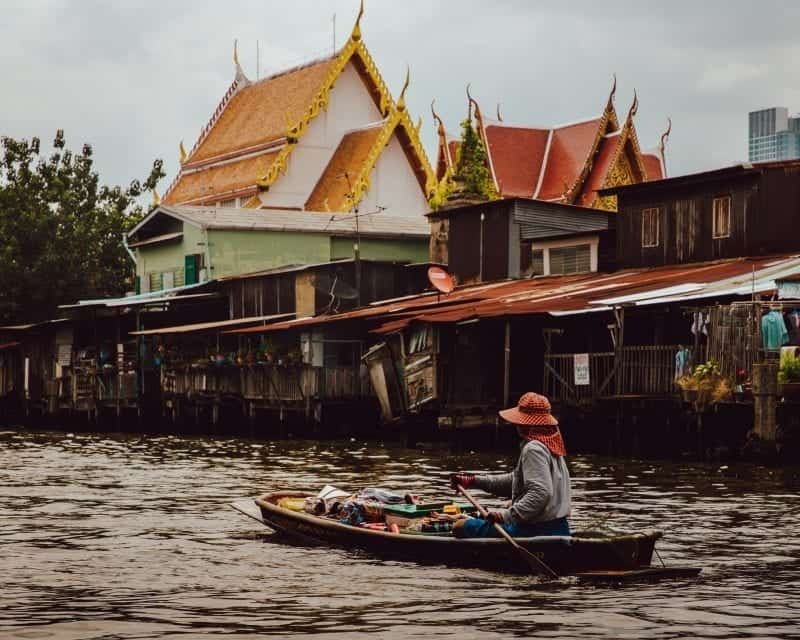 Nowadays, there’s still a surviving canal ferry service, very popular among the locals and mostly overlooked by the travellers, the Khlong San Saeb. 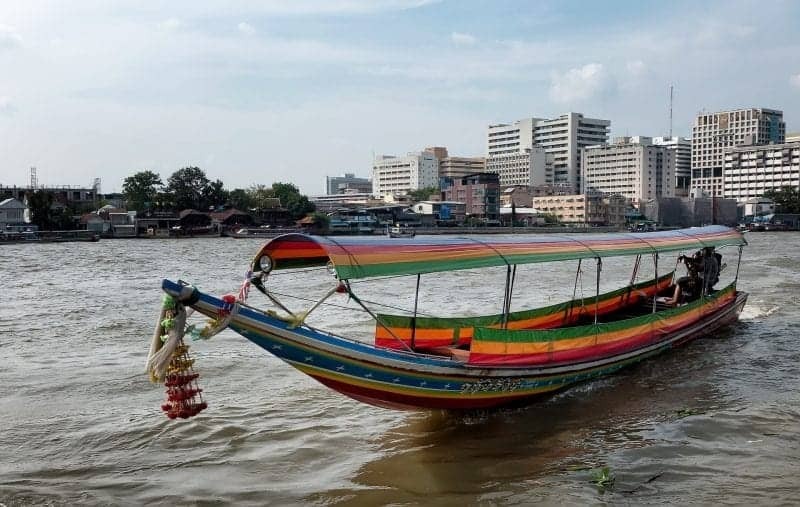 The Khlong San Saeb, runs from Democracy Monument in the Rattanakosin historic district all the way to Bangkok’s far east, a boat every 5 minutes or so from dawn to 8 PM. Besides being a very convenient way to quickly get to the city canter, it’s also a great insight on Bangkok dwellers daily life. It’s amazing to see the brave fees collectors moving on the outer rims of the boat, while water is splashed by ferries coming from the other way, and passengers raise plastic canvases to avoid getting wet. The boat also offers an interesting sightseeing opportunity into neighborhoods you’ll most likely never see otherwise. The fee is only 10 to 20 baht depending on how far you go. 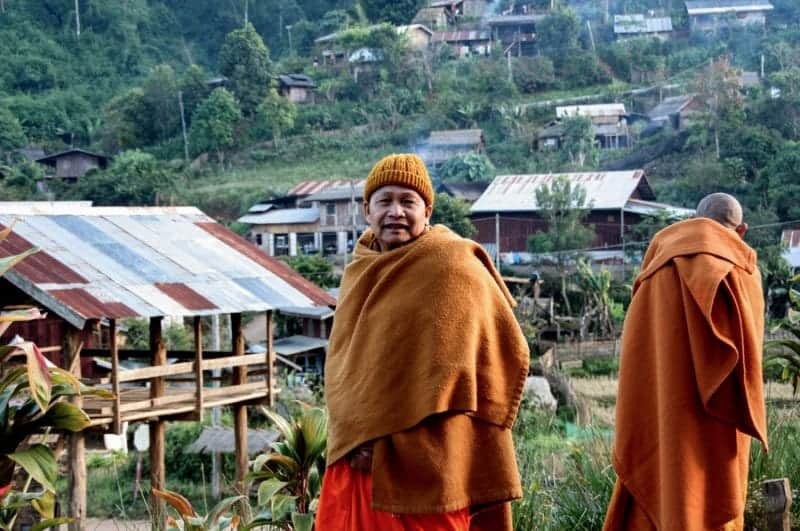 Just 3 hours away from Chiang Mai, the mountain resort of Doi Angkhang offers respite from the warm tropical weather. 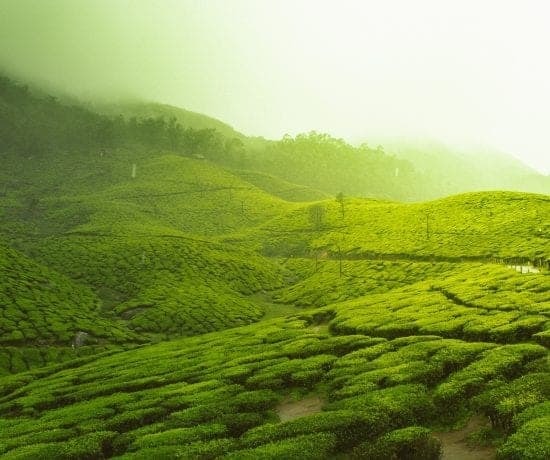 Once overrun with poppy plants and drug smugglers, this place is now home to a royal agricultural project, tea terraces and a vast strawberry plantation. Doi Angkhang is located near the Thailand-Myanmar border, and is still relatively undiscovered by foreign tourists. Accommodation options are limited here, with most people staying at the local resort. Alternatively, spend a night at the underrated Doi Angkhang campsite for a memorable overnight experience. 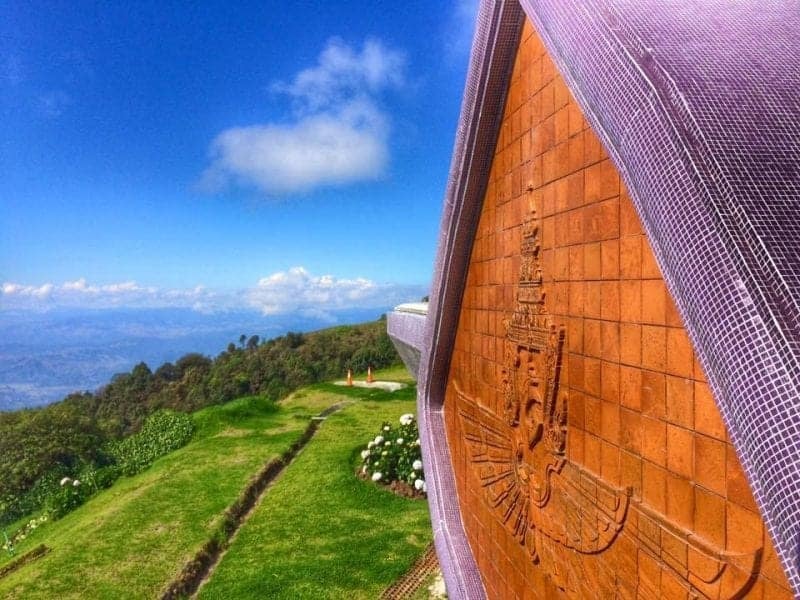 Popular with locals during the weekends, this place offers panoramic views of the valley below. You can rent a small 2-man tent with sleeping equipment for 400 Baht, and there’s even a shared toilet with shower facilities if you need to freshen up. In the morning, don’t forget to set your alarm as the sun rises right in front of the tent. There’s no better way to start the day on an awesome note! Kanchanaburi, located 3 hours west of Bangkok, offers a welcome reprieve from the traffic and crowds of the big city. 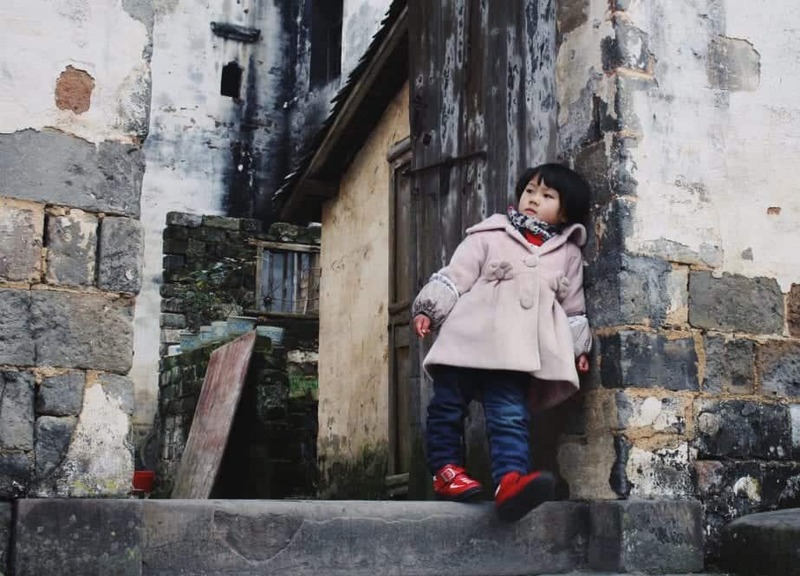 You will discover friendly locals that are happy to share their little slice of history. The biggest attraction is The Death Railway, constructed during WWII with a story of one of the worst examples of human tragedies. 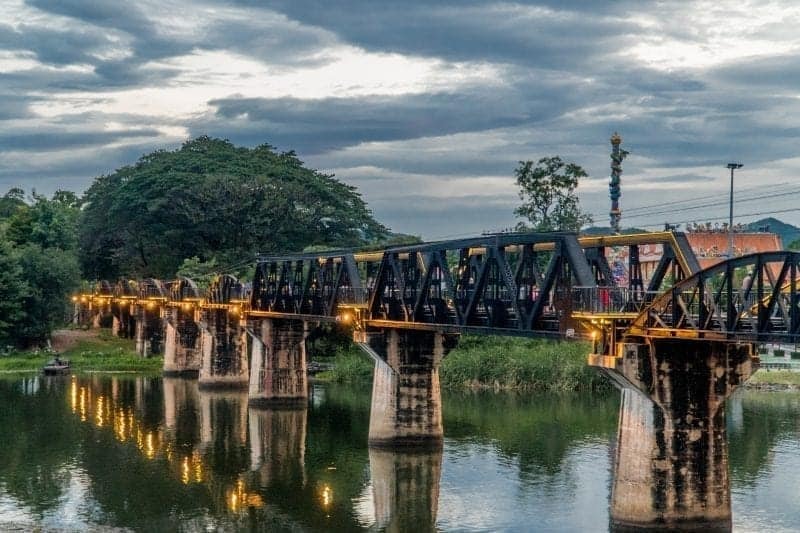 The famous book and movie, The Bridge on the River Kwai, was based on it. Walking down the river is nothing short of tranquil, and once the bridge comes into view the aura surrounding it is palpable. Restaurants and bars can be found all over town but the most picturesque meals and drinks should be consumed on the riverside. One can also visit the Kanchanaburi War Cemetery, Hellfire Pass, Erawan National Park, and Elephants World, our personal favorite. Kanchanaburi a must experience day trip or weekender. Krabi has a special place in my heart—I lived in the region for over a year. It’s still one of my favorite places in the world! And a big part of the reason are those gorgeous karst cliffs that are sprinkled about. Majestic, dramatic, and perfect for rock climbing! 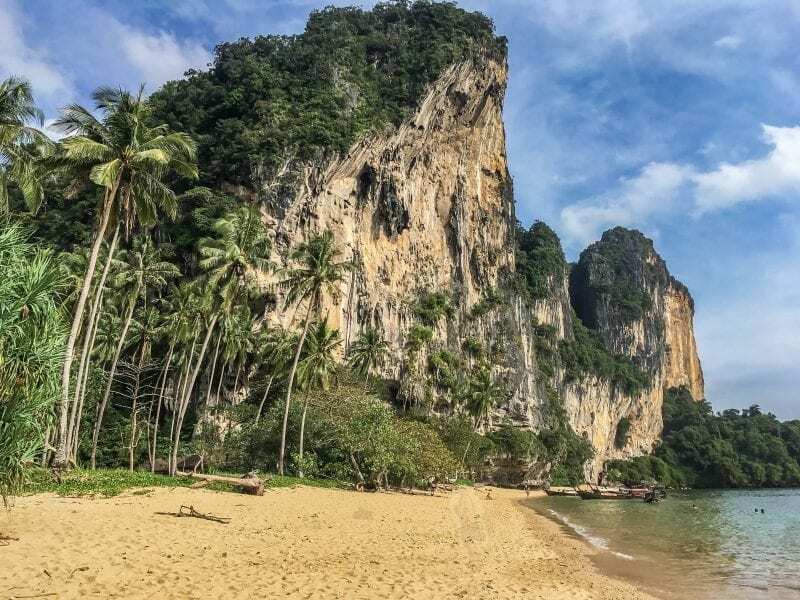 Krabi is known for some of the best rock climbing in the world and it’s not hard to see why.Tonsai and Railay both have prime rock climbing spots and have multiple places for booking a climbing course or renting gear if you’re experienced. From up top, you get some truly spectacular views! Tonsai is known to be a bit more difficult but I enjoy the challenge and the views better on that side. The stunning beach below make for a great cool down when you’re done and ready to relax. One of the best cities in Asia, if not the world, for the best selection of street food, is Chiang Mai in Northern Thailand. Chiang Mai is Thailand’s second largest city so is home to Thai people from all over the country and other nationalities from around the world. This creates a melting pot of local and international cultures and that can clearly be seen (and tasted!) in the food on offer on every street corner. The people in Chiang Mai are busy trying to make a living or studying in the city’s university so they have no time to cook which makes cheap and tasty street food a necessity here. There are dozens of areas with a high concentration of street food stalls, see the best areas in this post, but you’ll find them on almost every street. Pad Thai, Khao Soi, green/red/yellow curries, roasted duck, stewed pork leg, noodle soups, steamed buns, Thai pancakes are just a few of what’s available (from less than £1 a dish!) in this awesome street food-loving city. There are many things to see and to do in Kanchanaburi it is one of our favourite places in Thailand, a great combination of historical sites and beautiful nature. You can start a journey through history right from Thonburi train station in Bangkok, take a train all the way to the River Kwai Bridge. The train runs on the Death Railway that was built during World War II by POWs under Japanese supervision, working conditions were terrible as the result many prisoners died here, there are 7000 graves of POW in Kanchanaburi Cemetery mostly Australians, British and Dutch. 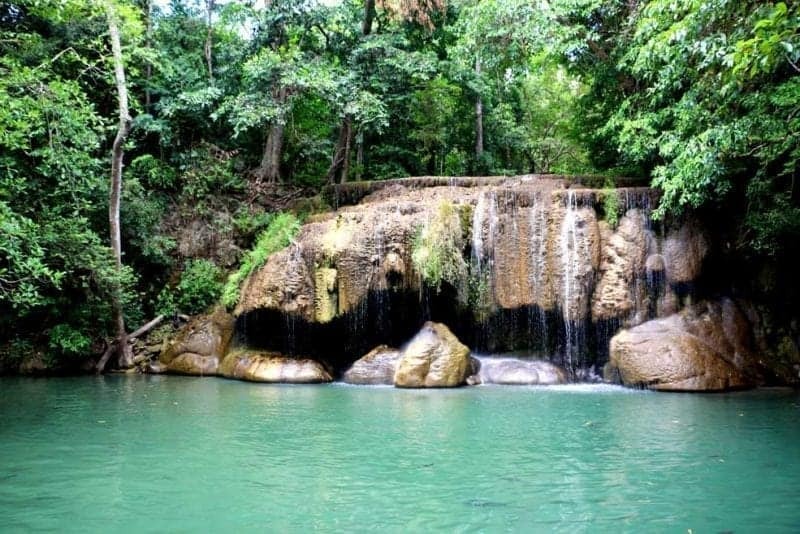 Except for the Death Railway and related sights there is a stunning National park close by to the town – Erawan Falls that boasts some beautiful waterfalls with pools and offers a great opportunity to spend a day swimming in the natural pools, hiking and enjoying the nature. There are a couple of interesting temples around the town; Wat Tham Sua and Wat Tham Khao Noi next to each other, situated 12km outside Kanchanaburi on the top of the hill, impressive, colourful with many temples and pagodas to explore. Wat Ban Tham or the Dragon temple is another interesting place with cave shrines, dragon sculptures and beautiful views over the area. For all the eco-conscious and luxe travellers who love to take their holiday with a touch of sustainability, I’d highly recommend dining among the trees at Soneva Kiri in Koh Kood, Thailand’s fourth largest island. By no means, a cheap trip, dining in a tree pod that is perched on a forest canopy is a complete luxury experience. Yet it is well worth it if you’ve been saving up for that special occasion. 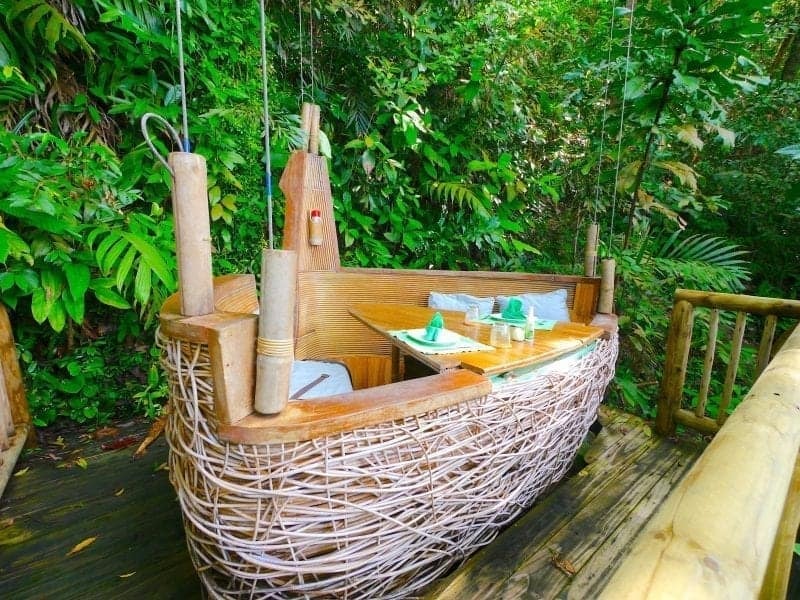 Imagine sitting with your better half in a bamboo tree pod while the waiter ziplines your colourful and fresh local food to you with a large smile. All this while you gaze out into the azure ocean. The service alone makes the experience exclusive, luxurious and worth the trip. During the week, Bangkok’s enormous Chatuchak Park is a quiet place to spend the day reading a book under the shade of a tree or taking a stroll along a tranquil pathway. But as the weekend approaches, vendors fill 15,000 stalls at one end of the park with everything you could ever imagine buying: designer sneakers, exotic fruits, hand-woven baskets, electronics, and more. 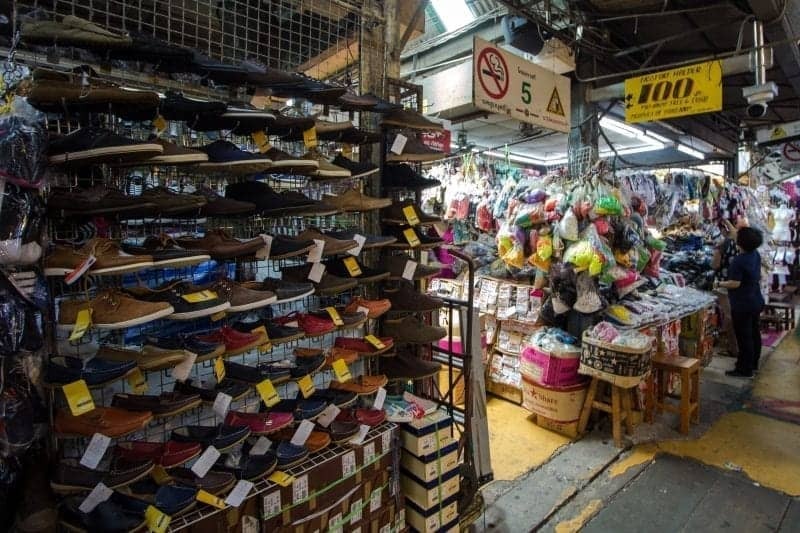 It’s the largest outdoor market in the world, and with over 200,000 people visiting each weekend, it can seem like an overwhelming mass of consumerism. There’s an organization to all the chaos, though, and if you’re hunting for bargains and have practised your haggling skills, you might have a chance at getting a good deal. Even if you don’t buy anything, it’s pretty amazing to just wander around, and there are plenty of food stalls to sample Thailand’s delicious cuisine. Chatuchak easy to get to, too; stops for the MRT (Chatuchak Park) and BTS Skytrain (Mo Chit) are just outside the market. Ko Tao also known as ‘Turtle Island’ is a wonderful little island located in the Gulf of Thailand. This charming little place has great restaurants, nightspots and villas that line its beautiful palm tree filled coasts. 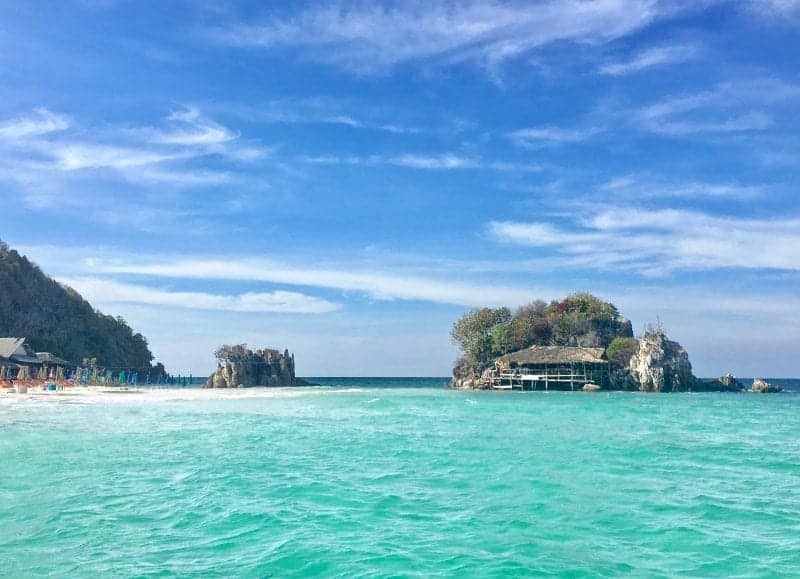 The island is especially renowned for its wonderful coral reefs and amazing dive spots, where it is common to see marine species such as see whale sharks, manta rays and green turtles just to name a few. Ko Tao is often said to be the best place in the world to get a great scuba diving education and obtain your PADI diving license. The island is the cheapest place to get your diving license not only in Thailand, but also the whole of South East Asia. Great diving locations coupled with affordable prices makes this location a hard place to miss for anyone looking to take up scuba diving. A colourful Tuk-Tuk carrying curious tourists whizzed past the huge wall that encloses the Grand Palace in Bangkok. The contemporary ambience outside was in sharp contrast to what met our eyes when we entered the precincts of the Grand Palace. It seemed like we had stepped into another magnificent and glorious chapter of time itself. 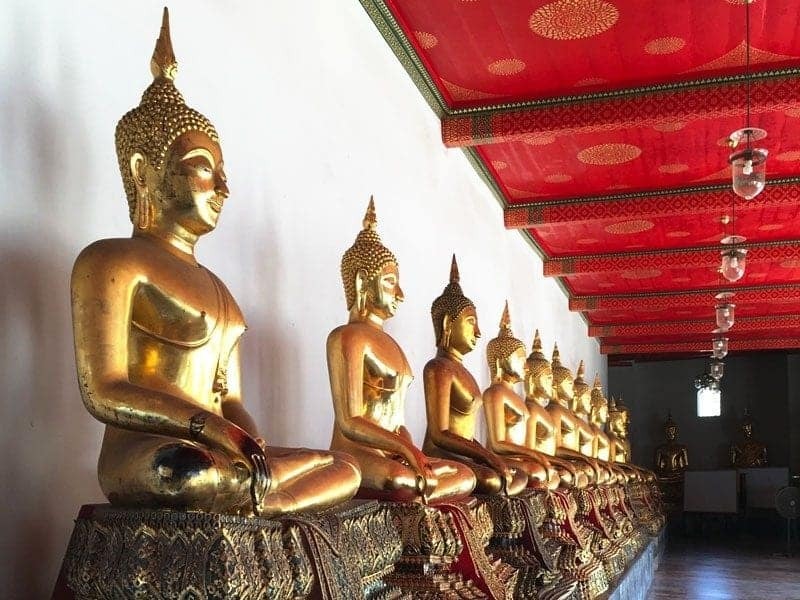 Royal residences,temples, civic buildings, all in exquisite traditional Thai architecture vied for our attention. It was a riot of gold as golden statues and golden domes and spires sparkled in the afternoon sun. The Grand Palace is a complex of buildings consisting of Temples which include the famous Emerald Buddha temple. The complex also has Royal residences and a grand throne hall,many pavilions used by the king for audiences with their subjects also adorn the palace precincts. 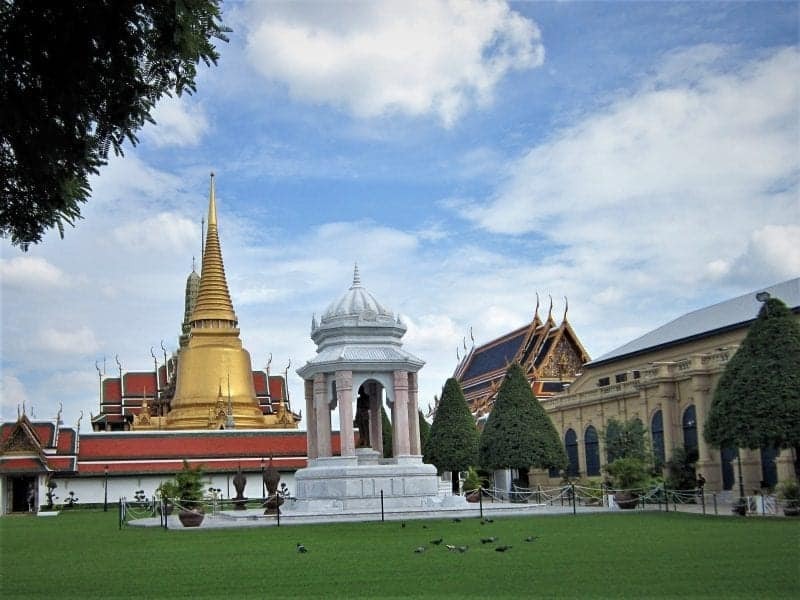 Many walls divide the Grand Palace into four courts, namely the Outer Court, the Inner Court, the Middle Court, and the Temple of the Emerald Buddha. The rectangular Palace complex stretches majestically over an area of 218,400 Square Metres. While Koh Tao in the tropical south of Thailand is best known as a budget diving destination, its offshore snorkelling is some of the best in the entire country! If you plan on heading to Koh Tao, you will inevitably find that there are tons of group snorkelling tours offered near the pier and the walking street that runs parallel to Sairee Beach. 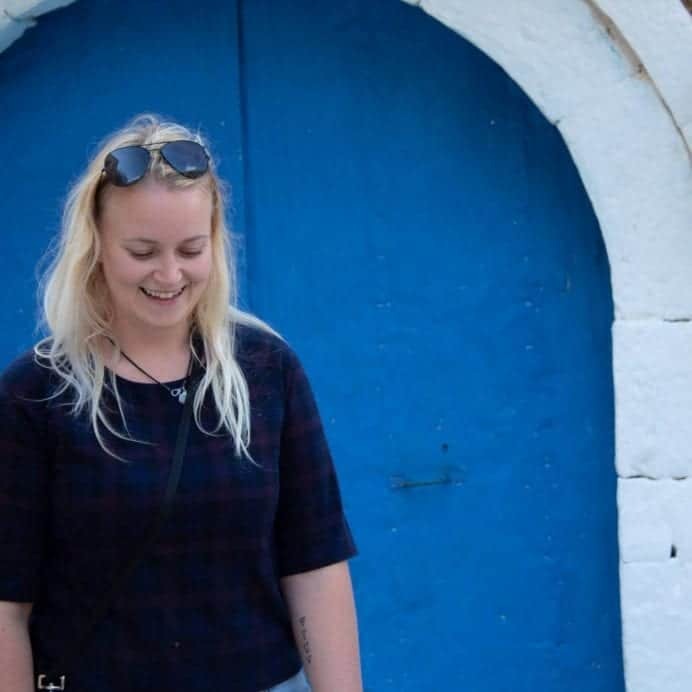 However, if you want to get a bit more off the beaten path and free yourself from the faster-paced group tour atmosphere, then I highly recommend making a trip over to Ao Leuk beach and venturing into the sea right off the shore. 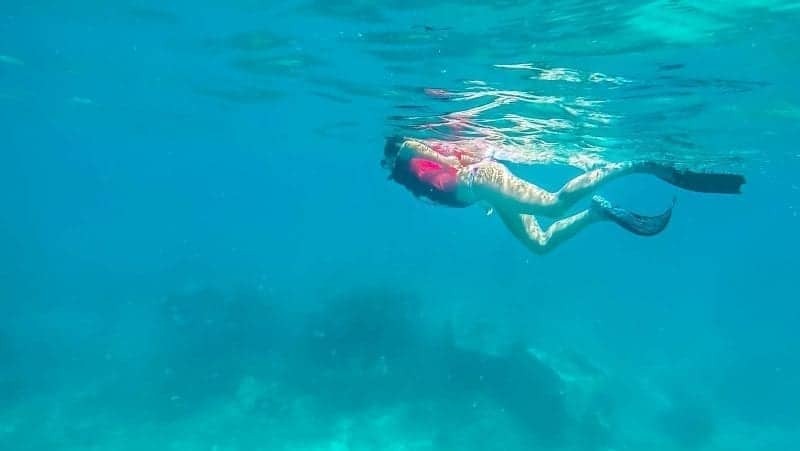 Swimming to the right (looking out at the ocean), you will find tons of living corals, abundant fish, and on most calm days, good visibility in which to view all that this underwater world has to offer. On my personal trip, only two or three group-tour speedboats came through over the course of 2 hours, and they only stayed for about 15 minutes each! 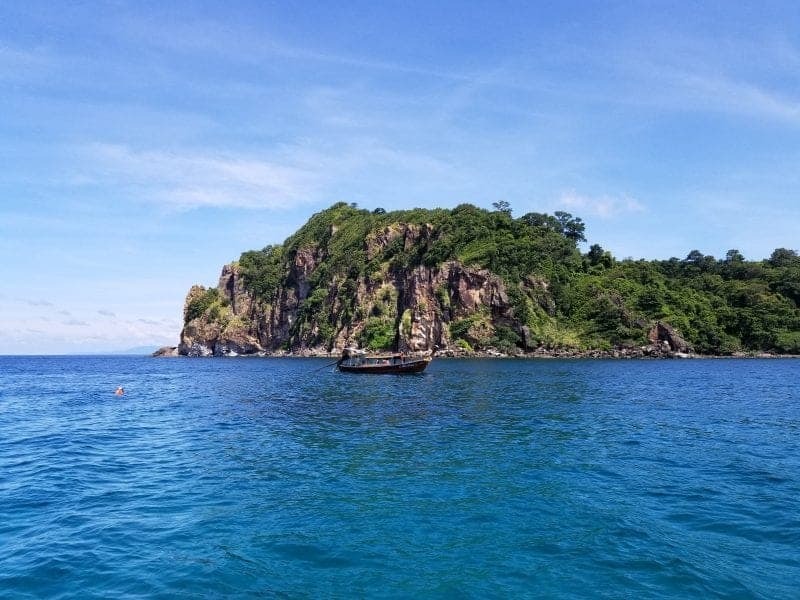 For the casual snorkeler and avid freediver alike, this spot is definitely not to be missed if passing through Koh Tao and one of the best things to do in Thailand! 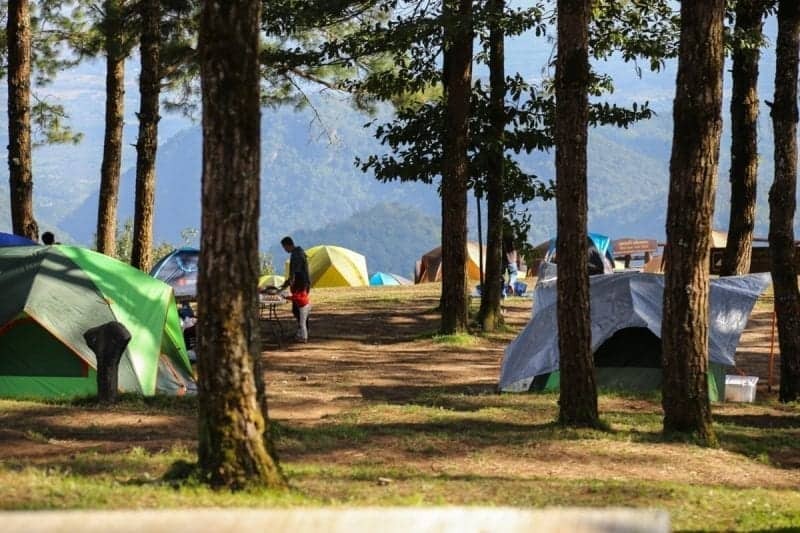 Camping at Thailand’s tallest mountain, Doi Inthanon, is a can’t miss when you visit Thailand! Located less than two hours from Chiang Mai the mountain is close enough to be accessible but far enough that it’s not overly crowded with tourists. You’re able to spend the day exploring the many waterfalls (some with swimming pools) and hiking to the summit, where you’ll find two temples. Make sure to take in the sunset from the mountaintop- the views are incredible! Afterwards, you’ll return to the campgrounds to spend the night. Near the campsite you’ll find many shops and restaurants with everything you need- you don’t need to bring anything with you, not even a tent! Tents and sleeping bags are available for rent or you can take advantage of one of the many hammocks found around the campsite. The best thing about the tents- they’re already set up so you don’t have to do it! 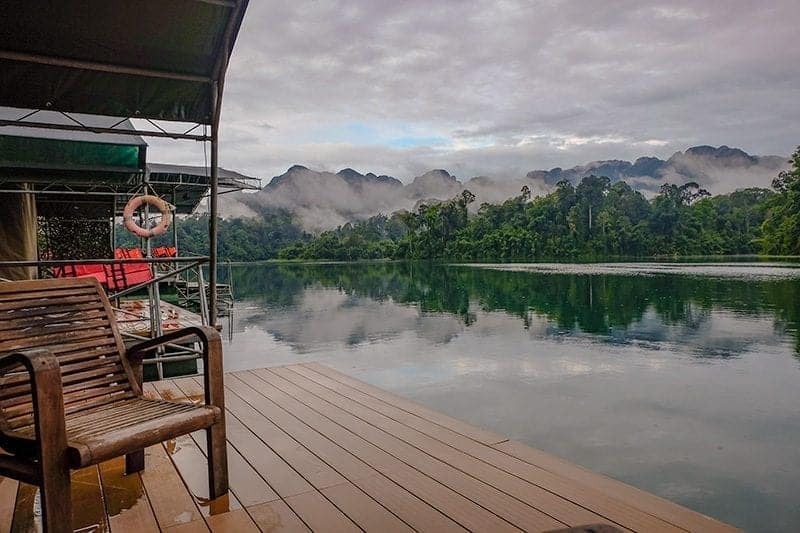 Koh Sok National Park is one of those places that will amaze every time you visit. 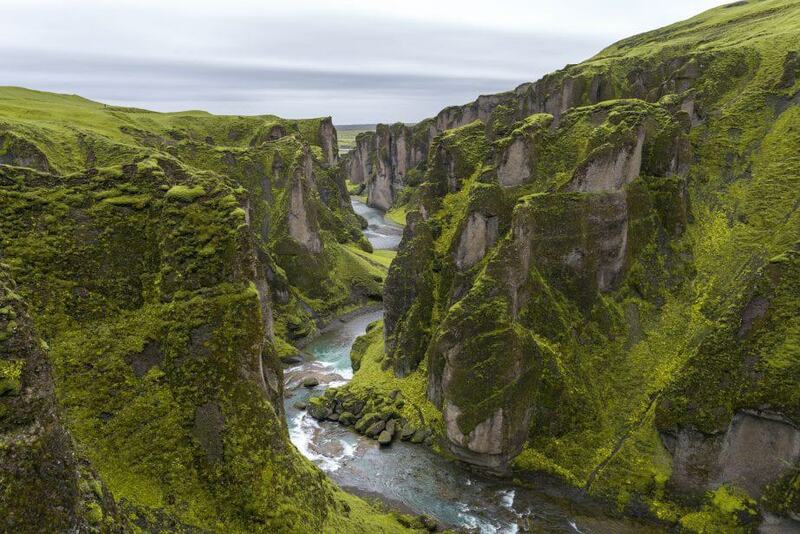 From the wildlife to the landscapes, this has to be one of the most unspoilt places we have ever visited. If you want something truly memorable during your Thailand trip however, Cheow Lan Lake, in the heart of Koh Sok National Park, is a must. It is not only one of the most scenic places you will ever visit with its breath-taking limestone cliffs jutting out of the calm waters. It is also home to flora and fauna that you will not be able to spot anywhere else. If you want to add something extra to this trip though, spending a night in a floating tent on Cheow Lan Lake is the ultimate experience. Not only is it tranquil, because it is one of the least populated places to visit in Thailand. You have an abundance of open space to explore at your leisure. While there are several providers offering an overnight stay in the beautiful part of the world, we highly recommend exploring with Elephant Hills. With a full en-suite bathroom complete with non-harmful toiletries (including hair conditioner), an extra large super comfortable bed and an unencumbered view If you are after a unique experience but with home comforts, this is something not to be missed. We’ve spent over 1.5 years living and traveling around Thailand. You could easily saw Thailand is one of our favorite countries and our home away from home. If you’re looking for a unique way to remember your trip and souvenir of a lifetime you should consider getting a Sak Yant tattoo. It’s our favorite thing we’ve done in Thailand. We got ours in Chiang May where we’ve spent over a year living. Whenever someone asks about it it’s a great reminder of our time in Thailand and the amazing things we’ve done and seen there. A Sak Yant is a magical tattoo done by a monk. There is no pattern it’s all done freehand by a metal rod (not a tattoo gun). The tattoos are said to blessed and every tattoo has different magical powers. On our next visit, we’re thinking of getting another one. Do you have any recommendations on the best things to do in Thailand? Make sure you comment below! Don’t forget to check to see if you need a Thailand visa before you visit, to avoid any visa issues when arriving. Great ideas! A few I definitely need to try next time, that tree pod, wow! Thanks for reading! The tree pod looks amazing right?! Sure! Now some pictures are not available. Is it just me? Thanks again for including our contribution! We’re lucky enough to have done many of the other things on the list, but there’s still so much left 🙂 We’re actually considering a trip to Kao Sok National Park later this year! I have already went to tree pod twice and I can say that it’s one of my favorite restaurants. They offer fresh and tasty gourmet like they’ll serve you fresh fish from the sea, as well as tropical fruit from the rain forest. Having the opportunity to eat in this restaurant will make this restaurant unforgettable plus the service and the scenery are really top-notch! 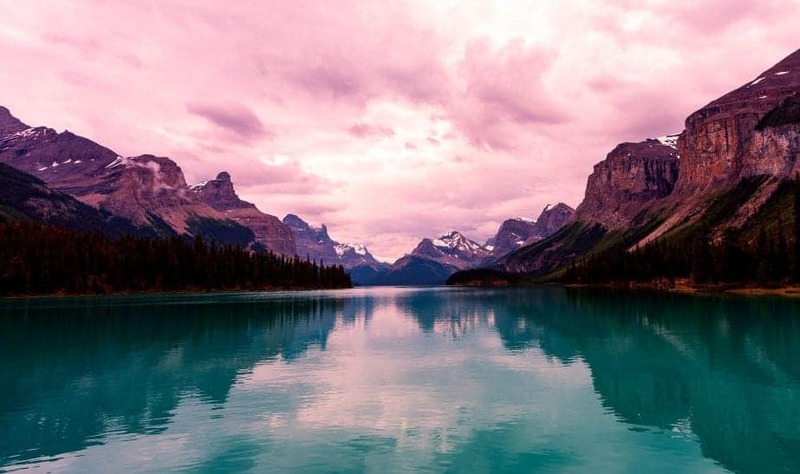 Nice places to wander on! But there’s more! Try their travel tattoos, I’m sure you’ll gonna love it! No you don’t ride them. Those places that do are cruel to the animals! We did that in Phuket. First we fed them watermelon and bananas. Then we got in the muck and rubbed them with muck. After that they walked down to the “clean” water and we scrubbed and played with them in the water. Finally we had lunch there. This was close by to our resort. Some others are far away. You where your bathing suit and they have showers there. It was a dream come true!!!! Thanks for this useful information for tourists and foodies. Take a cooking class is one of my favourite thing which I always love to do during my vacation in Bangkok. I joined Thai cooking classes when I was on the Bangkok tour. 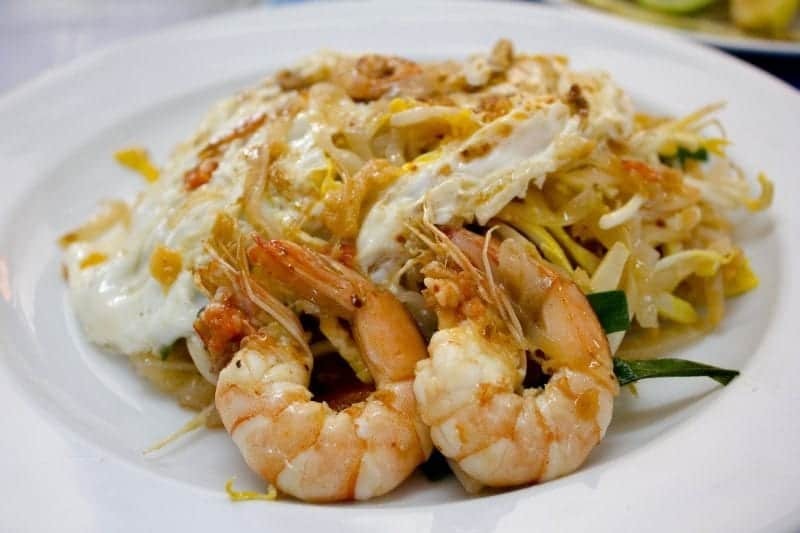 There are many Thai cooking schools in Bangkok but, I joined ” My Thai cooking” school due to their best prices and excellent reviews of their customers. It was a great way for me to learn something new, experiencing and enjoying Thai cuisine while having fun at the same time.